Haitian women has been using Maggi bouillon cubes for cooking for so long that the Creole word for Bouillon Cube is MAGGI... Yo mete maggi nan tout bagay... But do you know how bad this stuff is for you health? 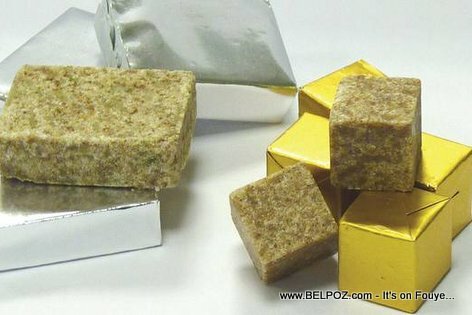 Maggi, Criolitto, les bouillons cubes sont-ils dangereux pour la santé? Haitian Cuisine - Can a Haitian Cook without MAGGI?